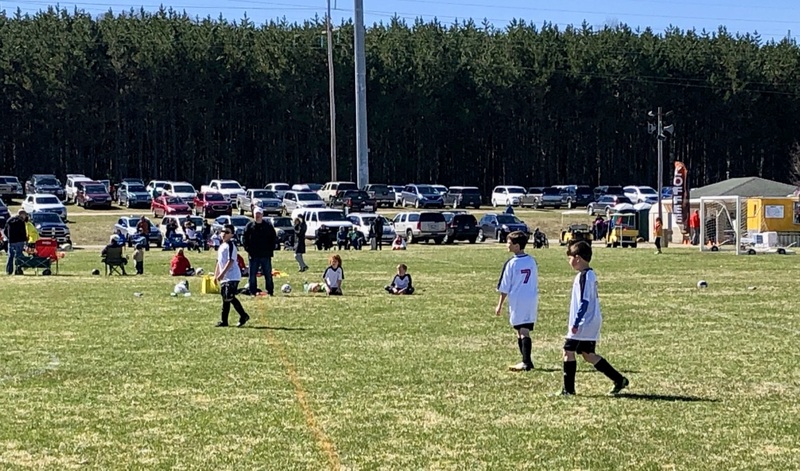 Tommy on the right in the long sleeve T-shirt underneath his soccer shirt. When Clark saw the picture of my niece Janet Keeter skiing at Squaw Valley in yesterday’s blog, he realized it was 50 years ago this past December that he was involved in approving the safety of the Squaw Valley tram for public use. 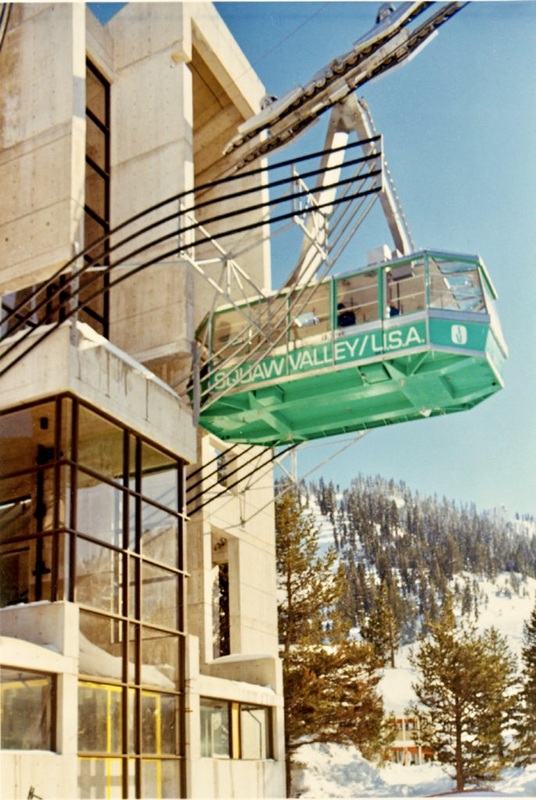 The Tram at Squaw Valley: The newly installed Tram goes up the mountain for a trial run prior to the Grand Opening Dec. 18, 1968..
“In December of 1968 I was part of a group of three Government employees assigned to approve the new gondola Lift at Squaw Valley (largest in the world at that time). I had approved some of the smaller lifts previously with an engineer from the California Department of Forestry. I was given the plans about three days before the inspection and approval. I remember that they were in German. We checked the Gondola breaking ability empty and full, substituting barrels of sand for people. There were three braking systems and we would eliminate first one and then two to see if the third one worked. We took turns in the Gondola when it went up and down the mountain so as to share the risk. In my typical fashion I asked which of the three of us really had the authority for final approval? Their decision was that it was I because the tram was on State Park Land. There was a lot of pressure because Opening Day’s events had already been scheduled for just a few days away. If I remember correctly, there may have been some elephants involved. I think we worked with a man name Hans (Burkhart) who was in charge of the construction. I finally agreed to the approval of the big lift, but there was a small backup little Gondola that was to be used to rescue people if the big Gondola had problems. The Squaw Valley people did not think that my scope included the rescue gondola. I think the smaller rescue gondola could carry ten or so people and the main lift about fifty to one hundred?) people. The full rescue would take five to ten trips. I made them run tests on the small rescue gondola, but if there had been a problem during the test, it would have stopped the scheduled opening day. The cables could flip or something else bad could happen. I finally approved the smaller rescue vehicle and everybody was happy. They did have some problems with wind about ten years later. I think some people were killed? I would have been a poor witness with little or no real understanding of Gondola design and construction. I think the Gondola tram may have been the biggest something lift in the USA at that time. Sometimes you get lucky. Do you think I should have refused the assignment? There was a lot of pressure on me because of the negative public reaction if there were delays or problems. For all I know someone from the Governor’s office may have been pressuring the Department of Parks and Recreation. My niece, Janet Smith Keeter, posted this gorgeous picture on Facebook today. 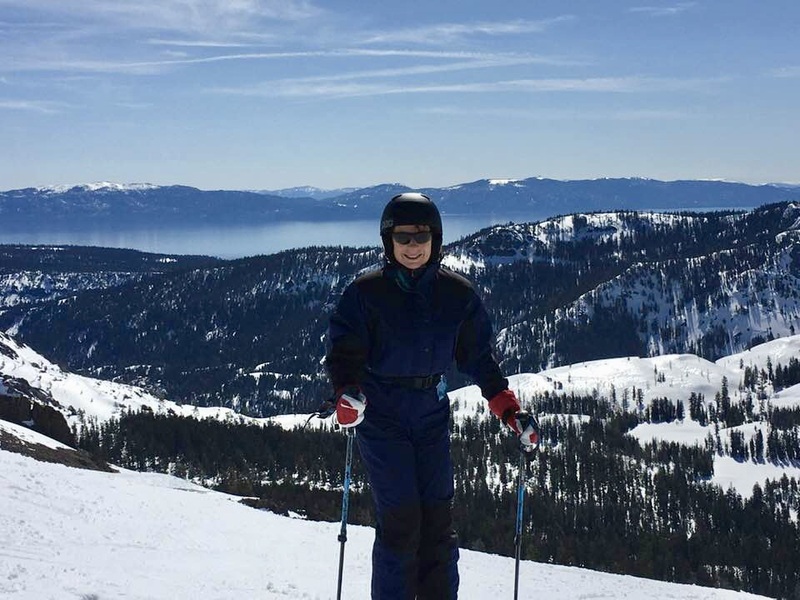 Janet Smith Keeter Spring Skiing at Squaw on a Retro Ski Weekend. Paco and Tommy … the is what Spring looks like in some places in California. Janet is the aunt of your cousins Kayla and Alyssa. 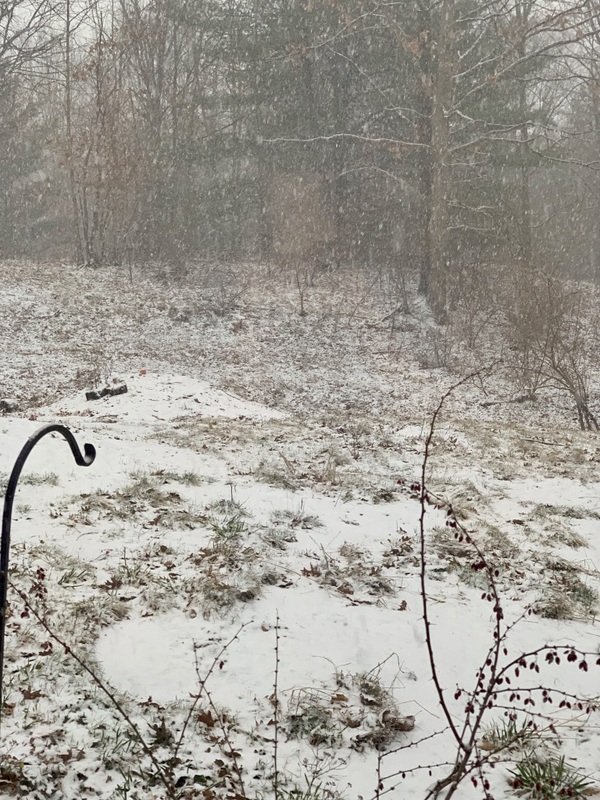 Tommy told Kirsten this morning that they needed to send me a picture of their “Spring”, so he took this picture … of snow on April 11th. Weather was the same 26 years ago on Kirsten’s sister’s wedding day. One way to have a “white wedding”. 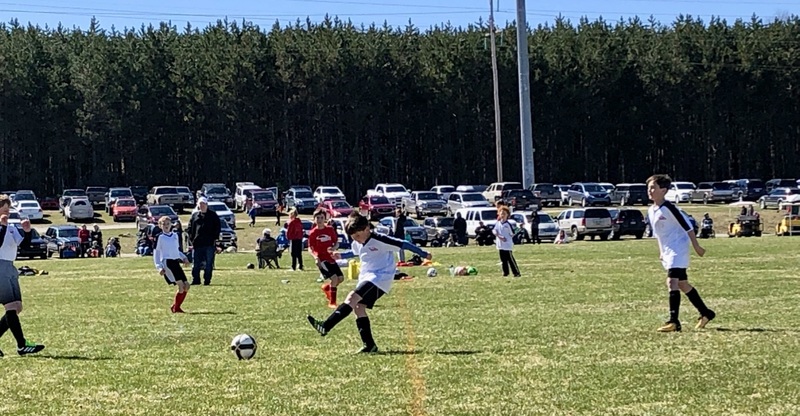 Spring in Traverse City, MI on April 11, 2019. 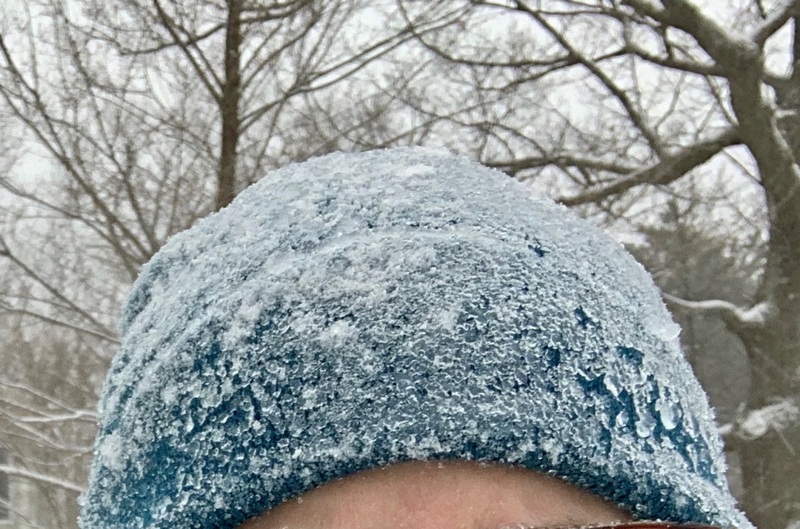 This is Kirsten’s hat after walking Tommy to school and adding a mile or so on the way home. They are hoping for better weather for Paco’s ball game on Saturday. Patricia wrote yesterday that there was snow and rain yesterday in Denver. It would have been called a blizzard if there had been wind. She was hoping that there wouldn’t be ice on the streets this morning as she drove to a dental appt. Here in Sacramento at 5 pm, it is 69 degrees and is sunny. 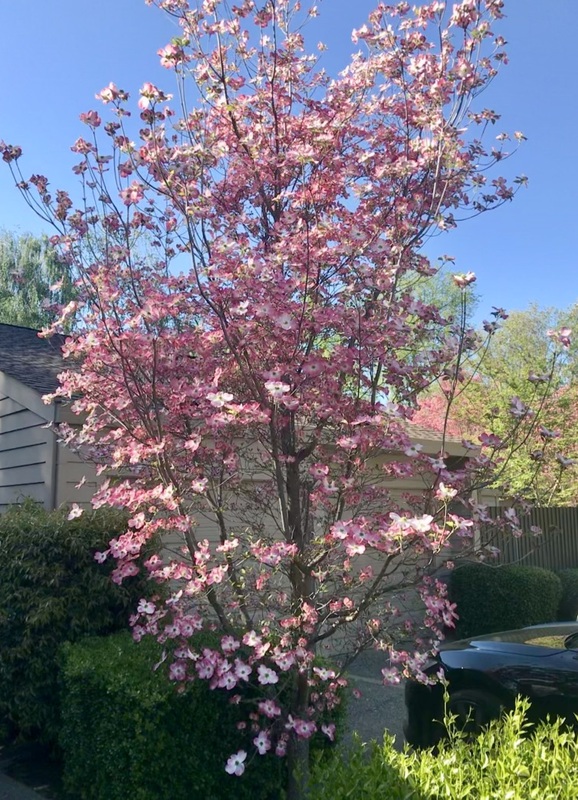 The dogwood started to bloom this week. Paco and Tommy, I thought I better check what kind of car that is parked in the neighbor’s driveway. It it is a Model S Tesla P85. -Happy birthday Betsy Zavadil Davis. (Betsy is Patricia‘s youngest of Patricias six children.) She lives in Denver. Today brother Tim would have been 79 years old. Miss you, Tim. 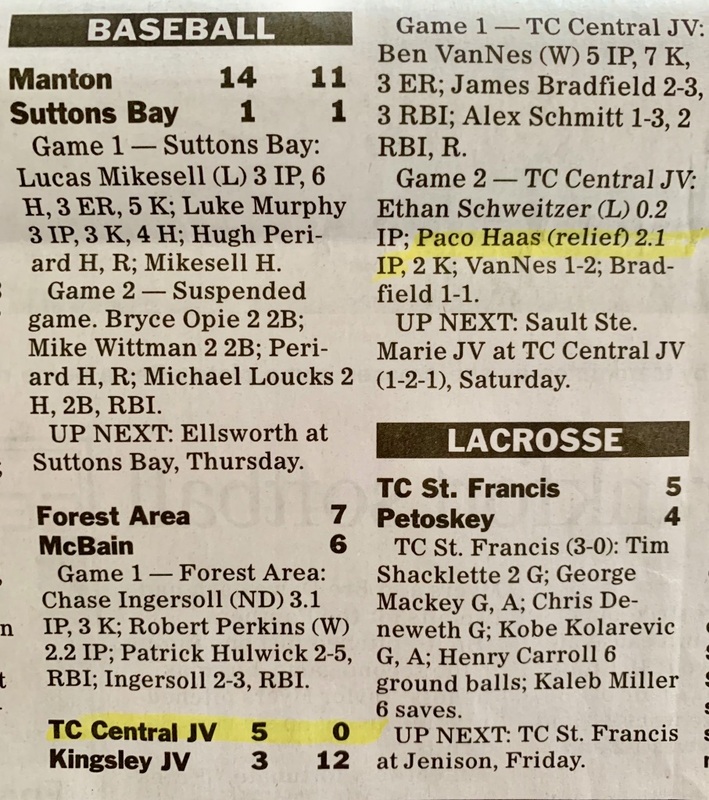 Paco made the TC Record Eagle newspaper for last night’s game. The JV’s had 2 games. 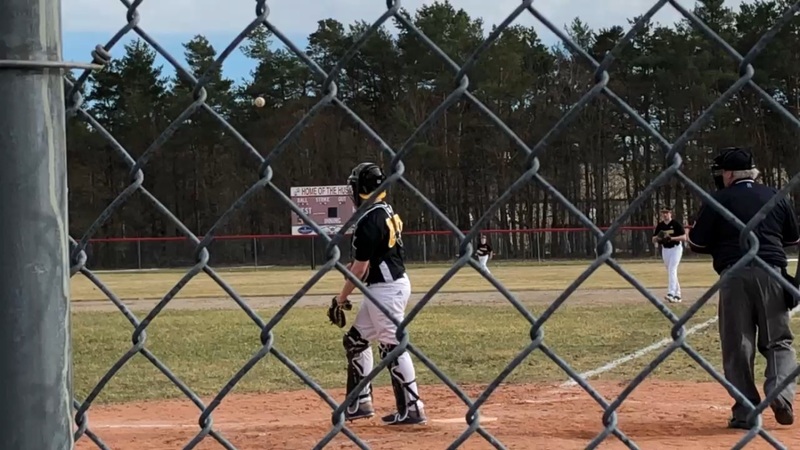 In the first one, Paco played as catcher. In the 2nd game the TC Trojan starting pitcher was taken out after 2 outs in the 1st inning when the the Travis City team was already behind 9-0. Paco was brought in as a relief pitcher and pitched 2 1/3 innings. Kirsten says he pitched well even though the final score was not as the Trojans would have liked. 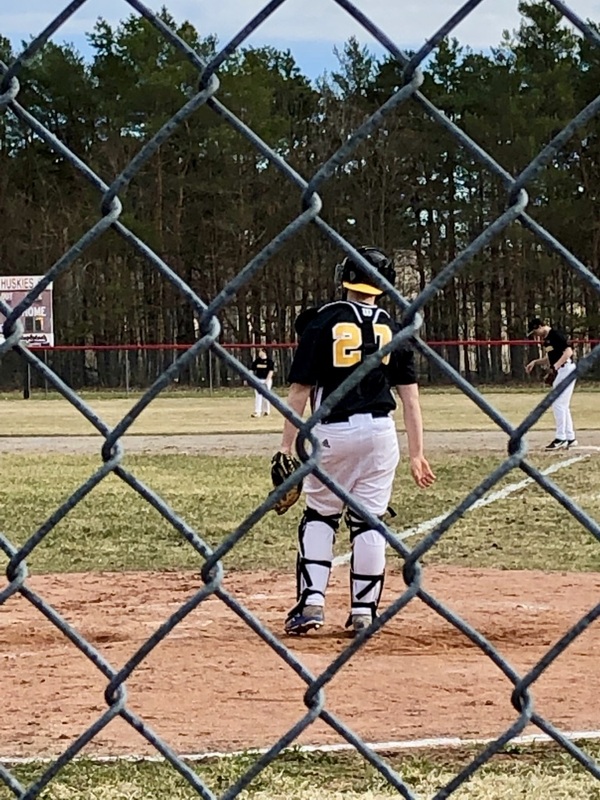 Today was Paco’s 1st high school ball game – a game about a half hour or so away. There’s Paco walking off the field. I thought that this was supposed to be an away game, but they have on white pants. Team Haas was supposed to bring team snacks today. Plan was to bring cheese/meat roll-ups, fruit, granola bars, and beverages.